I seem to be drawn more and more into reading about and reveling in grace. Today I decided to share with you 12 quotes on grace that I find most powerful. 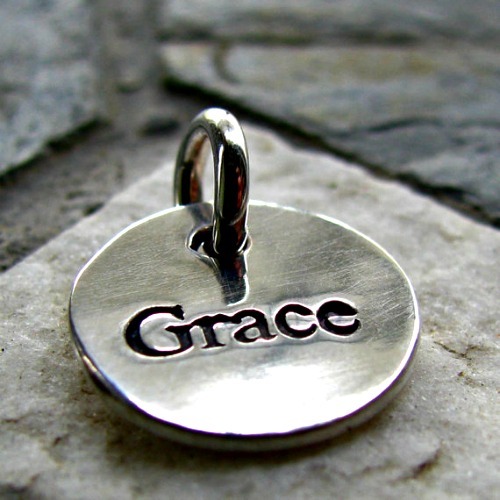 Grace is what picks me up and lifts my wings high above and I fly! Grace always conquers! Be graceful in everything; in anger, in sadness, in joy, in kindness, in unkindness, retain grace with you! She replied firmly, “That family needs casseroles,” and then proceeded to organize the entire neighborhood into bringing that family dinner, in shifts, every single night, for an entire year. I do not know if my sister fully recognizes that this IS grace. Grace will follow us even when we are going the wrong way. A sure way of retaining the grace of heaven is to disregard outward appearances, and diligently to cultivate such things as foster amendment of life and fervour of soul, rather than to cultivate those qualities that seem most popular. It is unearned love–the love that goes before, that greets us on the way. It’s the help you receive when you have no bright ideas left, when you are empty and desperate and have discovered that your best thinking and most charming charm have failed you. Grace is the light or electricity or juice or breeze that takes you from that isolated place and puts you with others who are as startled and embarrassed and eventually grateful as you are to be there. Grace is the permanent climate of divine kindness; the perennial infusion of springtime into the winter of bleakness. Love all of them, but especially the one by Carolyn Myss, “Grace is a power that comes in and transforms a moment into something better.” Thanks for the great quotes, Corinne! Loved the quote from Rumi. That was a beautiful compilation .. Thanks for sharing Corinne..
Amazing quotes on grace. Inspiring and true ! Grateful to be ending my day today with this beautiful post Corinne! Thanks for sharing these lovely quotes! We are suspicious of grace… true! So true.. especially in my case. 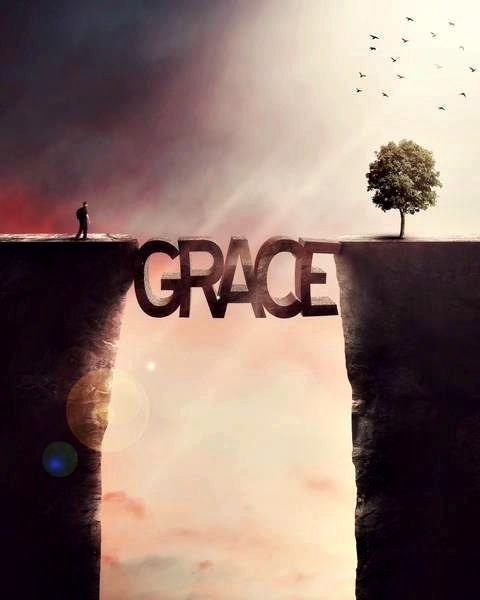 I should really learn to accept and embrace grace! My favourite on grace is Rumi’s The Wine of Divine Grace. A nice uplifting post. I loved the ‘When grace moves in, guilt moves out’. I think even anger/fear moves out. Thanks for sharing these beautiful quotes about grace, Corinne! I loved the quotes so much that I shared them on Facebook. Thank you for collecting them for our comfort! Beautiful quotes, Corinne. I remember when my dad had passed away, our society ladies brought food for us everyday, each lady had a fixed date and meal assigned to her by the group. Such gestures help in their own way, when our neighbor passed away, my mom was first in line to serve them hot food and support. Love this quote by Rumi- “You are so weak. Give up to grace.The ocean takes care of each wave till it gets to shore. Thank you for compiling these quotes, Corinne. Many I’ve not seen before. The Sheen quote at the end sums grace up well – grace moves through you if you want it and if you’ll let it. Here’s to receiving and being more open to grace in our lives. Beautiful way to begin the morning. Thank you.